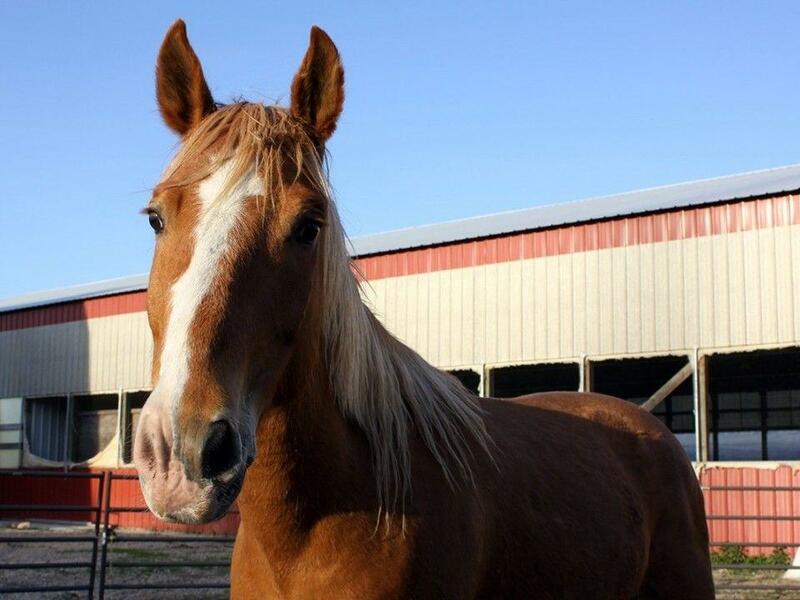 Vanessa is a big, beautiful mare who is cautious but curious and we look forward to seeing what her future holds. 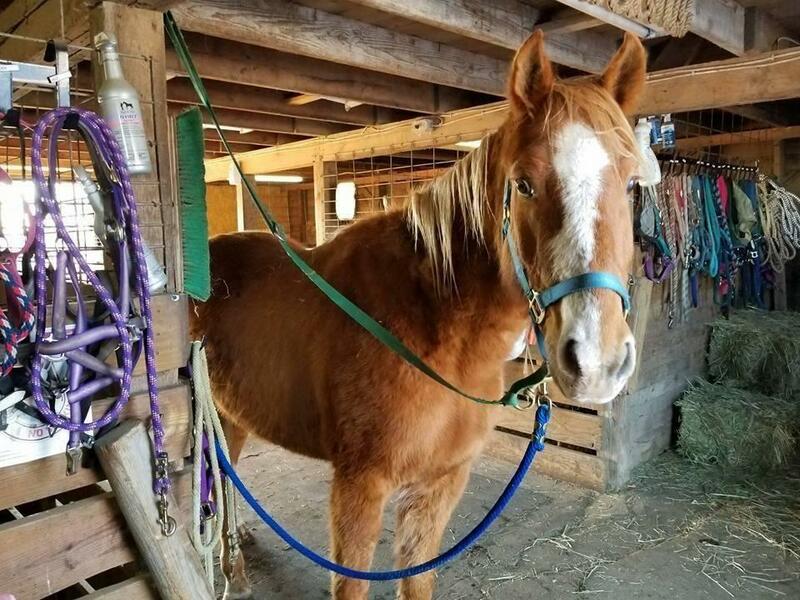 Vanessa has come a long ways from the frightened, stand offish mare that came in December 2016. She can be caught in a pasture now, be lead, accepts grooming, has had a saddle and saddle pad on and is working on picking up her feet. She has also had one trim done with the farrier with light sedation. She is really blooming into a beautiful mare. Vanessa is from the International Society for the Protection of Mustangs and Burros, and came to GSH in December of 2016 during a crisis at ISPMB involving county impoundment and seizure, overcrowding and lack of resources. 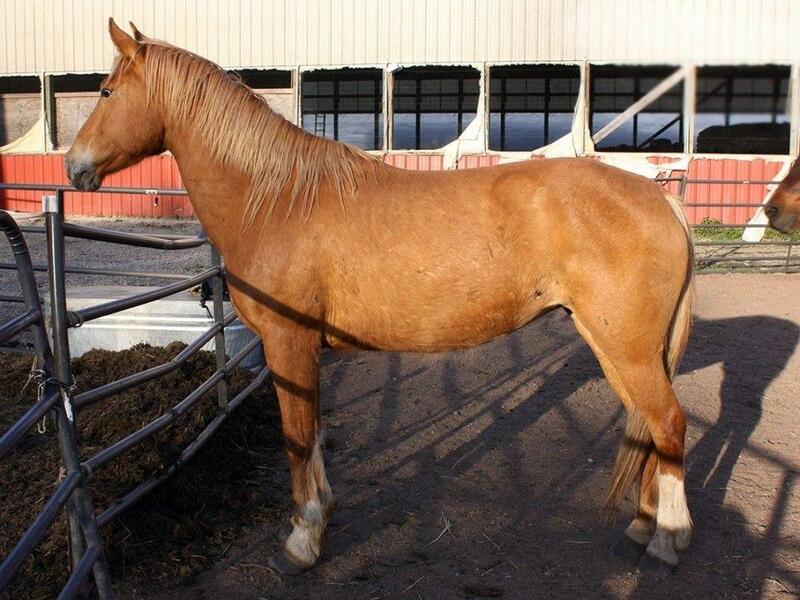 With over 800 horses that needed help, we had focused on younger horses and mare & foal pairs. However, Vanessa was strongly bonded to the younger girls, Stella and Eliana, who we had chosen to come in. Even though she's a bit older, we couldn't leave her behind and take what we suspect are two of her daughters away. We're so happy she is with us! 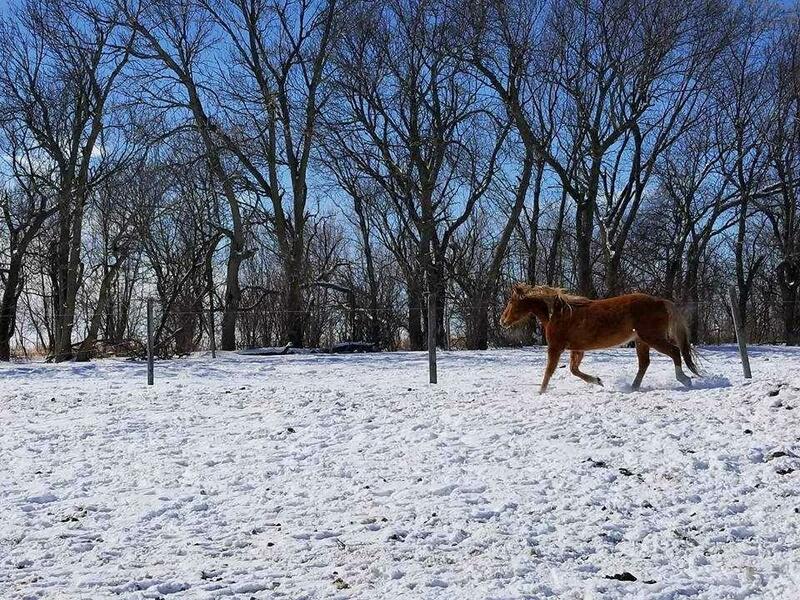 She's a big, beautiful mare who is cautious but curious and we look forward to seeing what her future holds when she's done being a (very good) mama. Vanessa has quickly taken in all of the younger horses, even the weanlings who were with us before she arrived. She keeps them together and quickly found a shelter which she claimed. 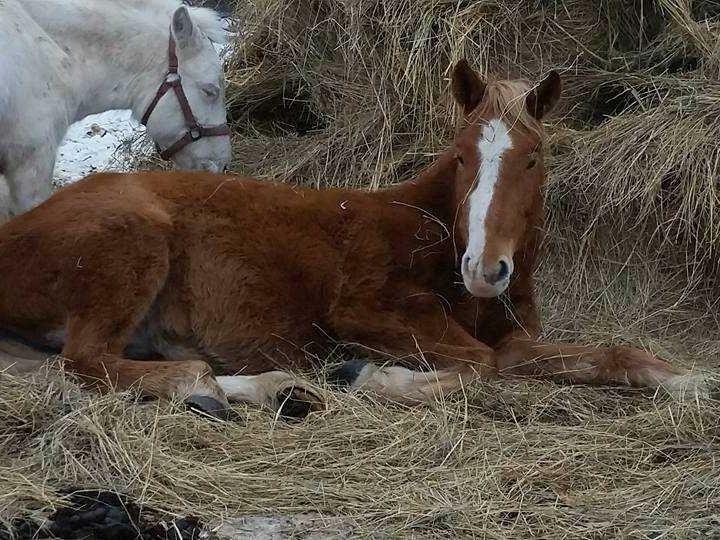 You can often find them all cuddled up in the shelter or wrapped around a round bale. She's quickly become a favorite at GSH. ***May 2017 Update*** We are proud to say that Vanessa has her first halter on and is starting to learn to lead. She is still not thrilled with being touched so grooming will be her next goal.